The holiday season may be full of celebration and merriment, but the hectic schedules, stress, and lack of sleep that accompanies it can be hell on your skin. Go above and beyond by committing to even a simple skincare routine to keep your complexion glowy and bright. Drink a full glass of room temperature water. This may seem super simple, but drinking water upon waking up helps your body rehydrate, fires up your metabolism, and flushes out toxins. There may not be an immediate brightening effect, but this habit can lead to better skin in the long run! Massage a brightening serum into your skin, then apply moisturizer. This step helps in two ways. First, serums have repairing as well as hydrating ingredients, and brightening serums especially have ingredients that address the dullness of your skin. Second, lightly massaging the serum into your clean or toned skin with your fingertips stimulates the blood flow, which wakes up your whole complexion. After you’re done, wait a few minutes to make sure it’s absorbed properly, then apply your usual moisturizer on top to seal everything in! Serums tend to be pricey, but you need only two to three drops per application, so even a small bottle will last you months. Mist your face periodically to keep it hydrated, especially if colder places! Applying moisturizer in the morning is definitely important, but your skin tends to lose moisture throughout the day because of either sweat or excessive cold. If you don’t feel like repeatedly re-applying cream or gel moisturizer throughout the day, invest in a moisturizing mist instead! 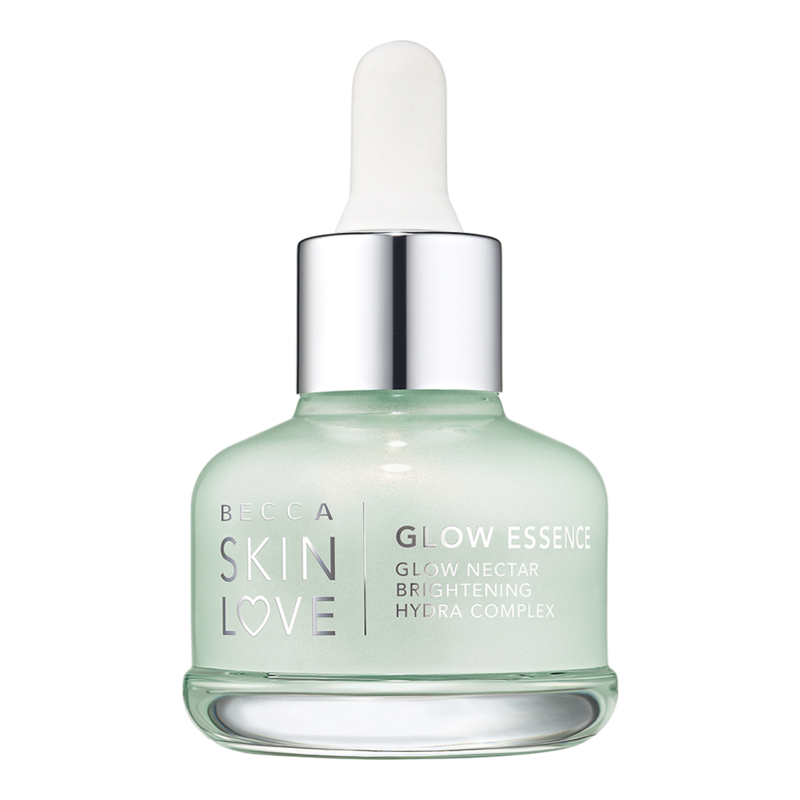 It can be spritzed on your bare face or over any makeup you’ve got on with no problems! 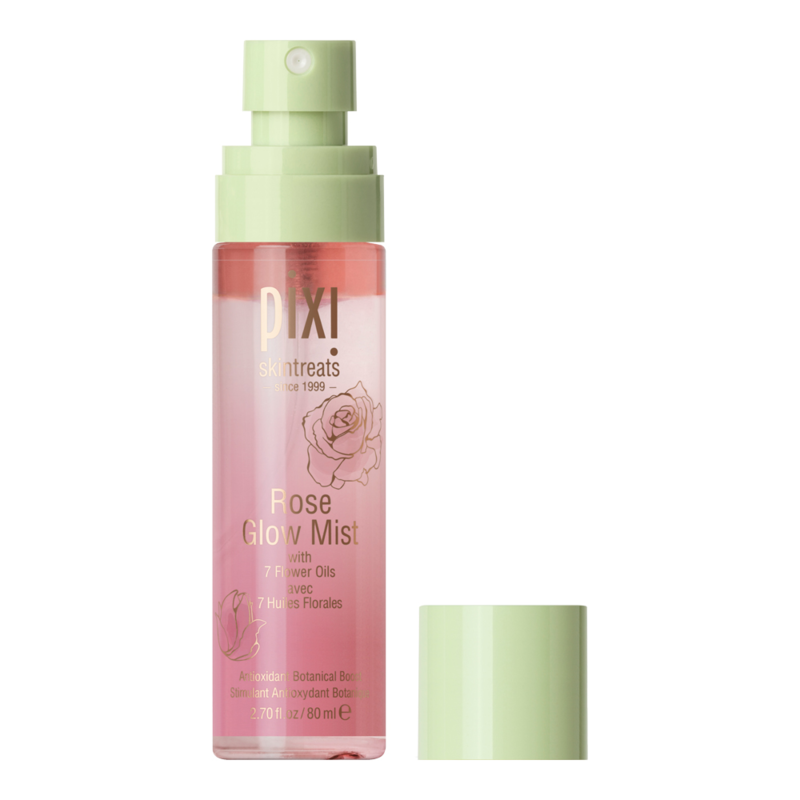 PIXI’s Rose Glow Mist is lighter and less oily than their OG formula, and keeps you smelling nice for hours because of the seven types of rose flower oils in the formula. In a pinch, it can even serve as a setting spray! Remove your built-up makeup and wash with cleanser. Removing all traces of makeup, dirt, and sebum that’s built up on your face during the day should be first priority of your evening skincare routine. It may sound simple, but it normally involves multiple steps. First, people typically use either makeup wipes or cleansing oils to take off the surface layer of dirt and makeup. Afterward, washing normally with soap is fine, then again with a cleansing foam or wash.
Or you could skip all that and go for a product that multitasks. Estelle & Thild’s Biocleanse foam serves three functions: it removes stubborn traces of makeup, washes away dead skin cells, and detoxes your skin. All of this helps brighten your complexion, one day at a time! Use a face mask after your normal skincare routine. Everyone has days where they’re stressed and need a little more TLC than usual! Applying a face mask before going to bed is definitely an easy and cost-effective way to feeling 100% again. Take the time to read up on the mask’s details and ingredients and choose one that has an overall brightening effect. 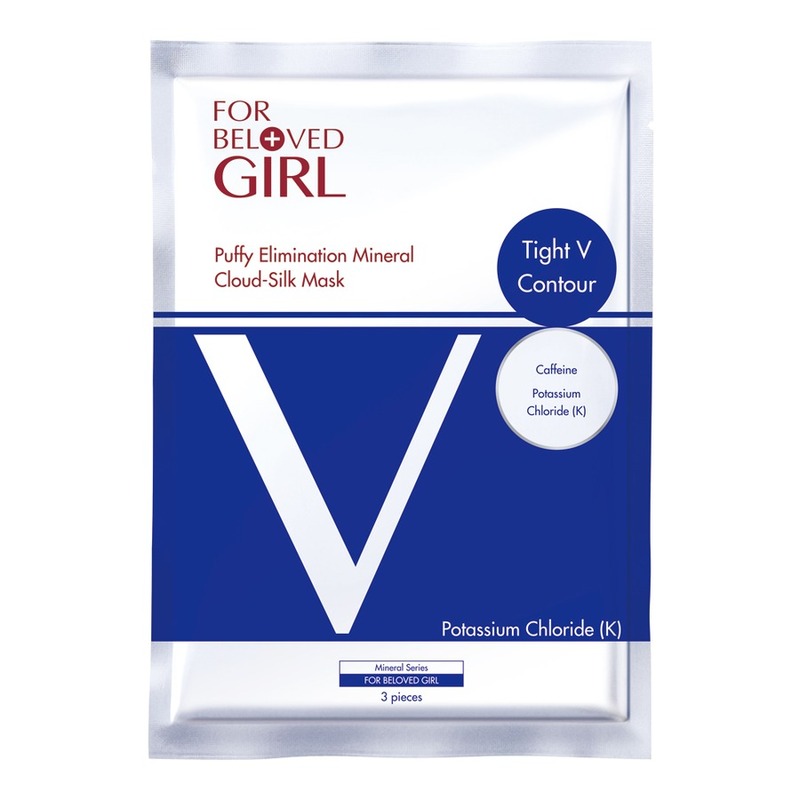 For Beloved Girl’s Puffy Elimination mask does just that. It reduces swelling, dark under-eye circles, and improves the circulation, which can lead to a brighter complexion with repeated use. You can use face masks as needed, but be careful not to overdo it! Three times a week should do the trick. If you put enough effort into your skin everyday, you’re sure to see results in no time! Lastly, remember that skincare isn’t a one-size fits all thing. Use these tips to build a daily routine out of products you’re comfortable with. Sites like Sephora Philippines have a lot of local and foreign options, list product ingredients, and accept past buyer comments, so searching for something that fits your skin’s needs and preferences shouldn’t be that hard. Shop your skincare needs at Sephora.ph and get 10% OFF your order plus a FREE Percy and Reed Divine Shine Shampoo when you pay with PayMaya and use the code “10PAYMAYA” upon checkout.